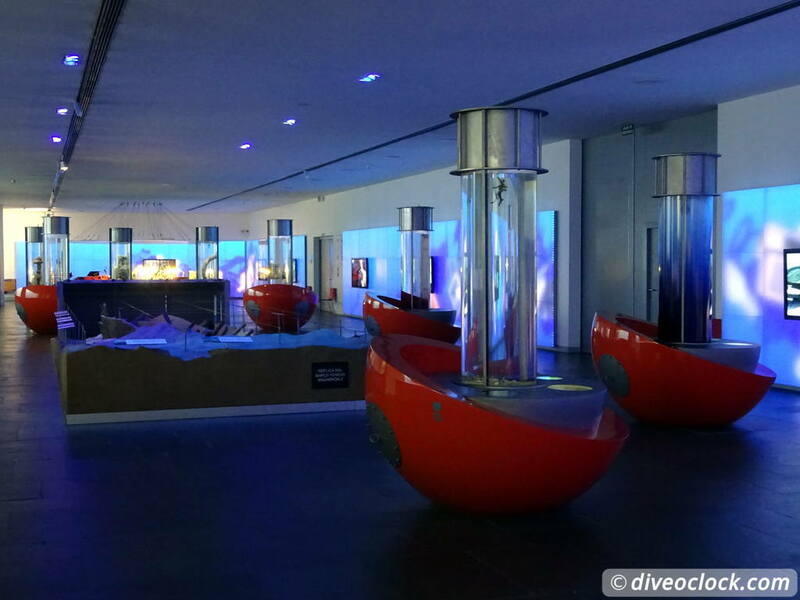 Cartagena Must See: The National Museum of Underwater Archaeology (Spain) - Dive o'clock! 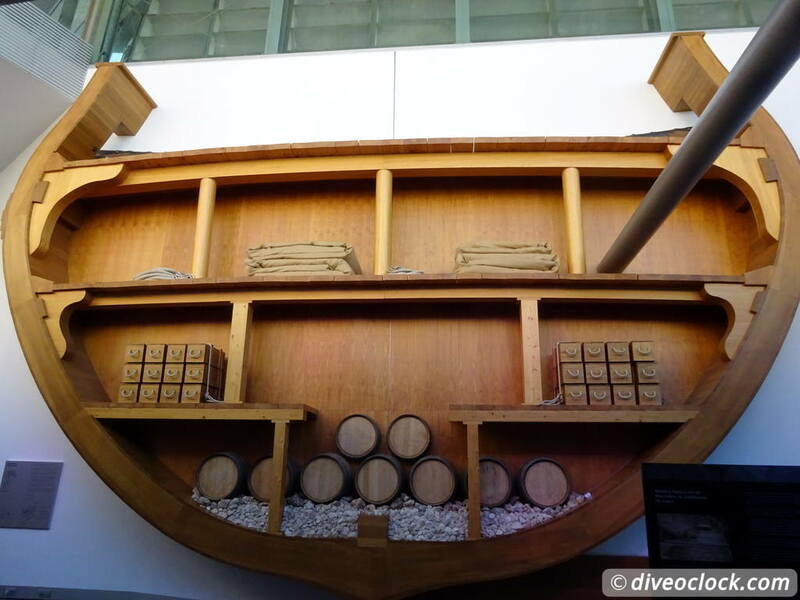 Do you like history and diving? Than this is a must visit when you are in the Murcia area of Spain. 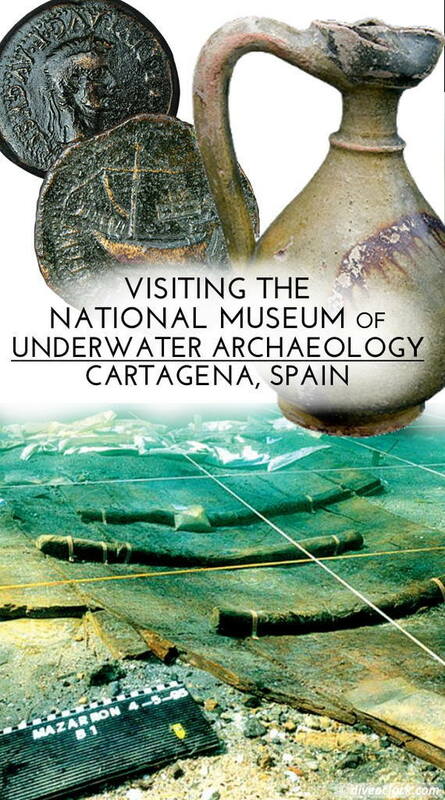 The ARQVA or Museo Nacional de Arqueología Subacuática offers treasures found underwater from up to 2500 years ago. From amulets of the Roman world to golden snuff boxes... explore it all. The museum is located at the waterfront of Cartagena. It is a building in futuristic design with big letters stating its name in Spanish. It might be a bit hard to find the entrance, but if you follow the letters you will find your way down to where you can buy your tickets. The price is 3 euro unless you visit on Saturday afternoon, Sunday or one of the special days mentioned on their website. 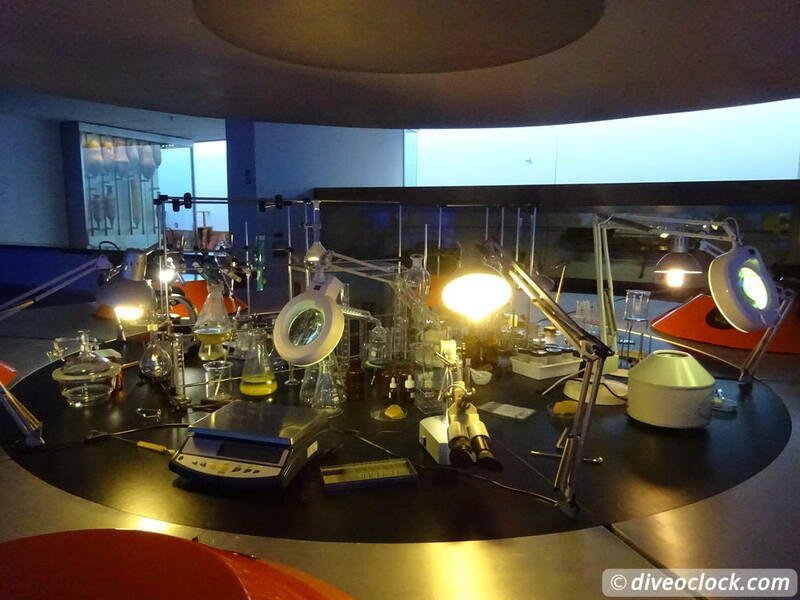 It is a spacious museum with artifacts to look at as well as interactive parts, great for children. For me, the most interesting part was how this kind of research works underwater. There are videos showing you 'how it is done' in various ways with different tools used by SCUBA divers or ROVs (remotely operated underwater vehicles). The scientific and interactive explanations about lifting the treasures from the bottom are also really interesting in my opinion. 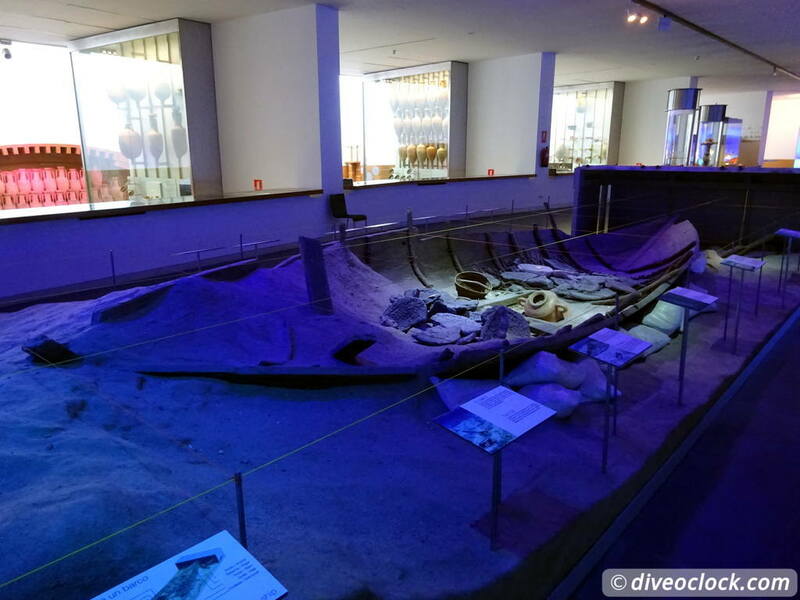 Impressions of the National Museum of Underwater Archaeology in Cartagena, Spain. Of course part of history is also explained and how ships crossed the ocean in the old days. There are some real-size ship sections as well as underwater research marquettes. In about one hour you have probably seen, heard and read it all, most of it is translated in English. Combine this trip with the visitor center in Cabo de Palos to learn all about the Mediterranean Sea. 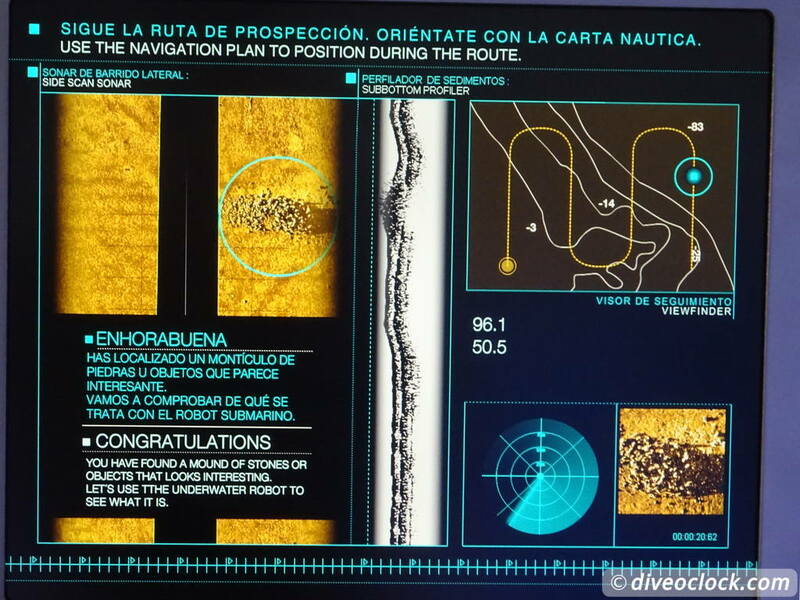 For SCUBA diving, check of the best dive spots around: Islas Hormigas Marine Reserve! If you stay in Cartagena, make sure to schedule a dive or snorkel trip to Cala Cortina.